Diva Likes wishes you a very Happy New Year. May every day of the New Year glow with good cheer, great health and lots of happiness for you and your family. 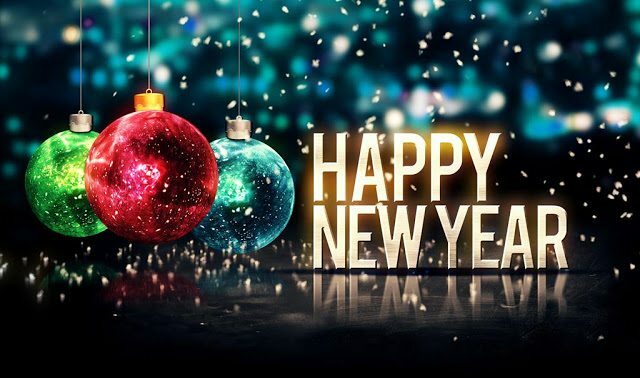 May the new year that follows be the best you have ever had Lavanya!